My dear friends and seekers of the truth. 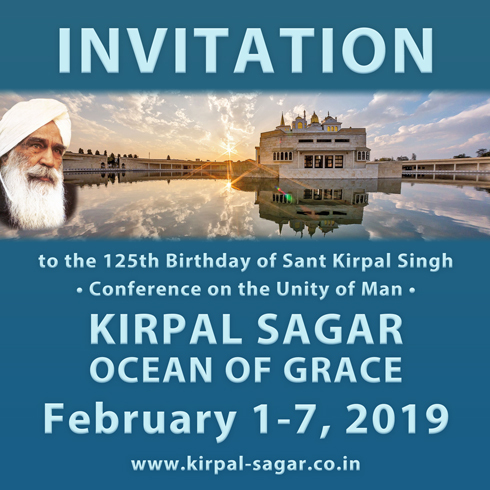 From 1st of February until 7th of February 2019 there is a big celebration in Kirpal Sagar. It is Sant Kirpal Singh’s 125 years birthday. Speeches are held by different religious leaders to demonstrate the Unity of Man, the Oneness of the whole creation. The students of the Kirpal Sagar Accademy are going to perform traditional Indian theatre and plays as well as dances and skatches. Accomodation and food (vegetarian) is free. 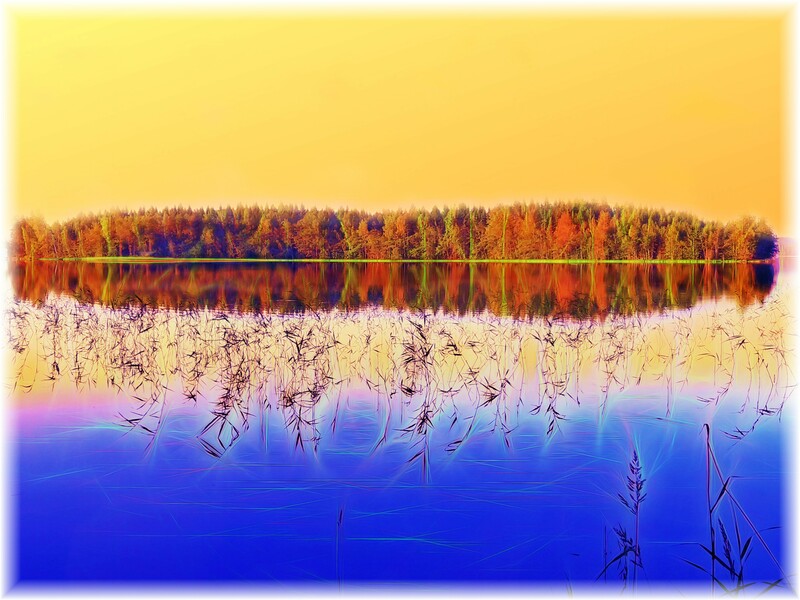 When visiting this place you can feel the peaceful, spiritual atmosphere, a vibration which cannot be put into words. Everyone is welcome to visit. Kirpal Sagar belongs to the whole mankind. If you would like to visit Kirpal Sagar, please, refer to the contact data as stated below. You will be helped to organize your arrival and accommodation. All further information, in case you have any questions, will be provided to you. Kirpal Sagar is a smoke and alcohol free zone. The meals are vegetarian.